Workplace housekeeping should be religiously followed in all commercial settings like retailers, distributers, manufacturing facilities, and offices. The idea behind workplace maintenance and housekeeping is to promote a healthy and safe culture for the employees and all other stakeholders. Read on to know why housekeeping at workplace matters and how can you create an effective plan to promote it. Inadequate workplace maintenance and housekeeping is often the root cause of most mishaps that take place in commercial settings. Not only is the regular flow of operation disrupted because of poor housekeeping, but it also negatively influences the culture of the facility. If the objects are not arranged properly in stacks, then there is always a probability that they fall, making people tumble and hurt themselves. Obstructions in the way are a leading cause of injury in office environments. People can also get hit by dropping objects. If there are nails or sharp protrusion jutting out of the cabinets or walls, then these may scratch parts of the body. 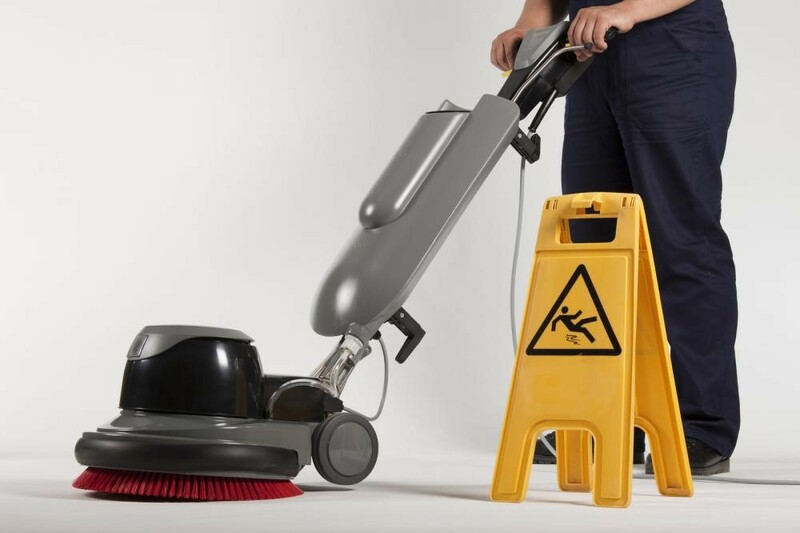 Insufficient workplace cleaning can lead to people tripping or contracting diseases. Because of all these factors, workplace housekeeping should never be overlooked. A proper cleaning schedule for the workplace should be created, keeping in mind that the employees must be professionally trained to complete the tasks assigned to them. The workforce should know how to use products safely and should report any unusual situation. The best way to accomplish perfection is to create checklists and then assign the work to the dedicated members who will than carry out the housekeeping work with efficiency. At Extra Hands Services, Inc. we train our staff professionally to work safely with different cleaning products and machines in versatile commercial environments. You can rely upon our janitorial and workplace housekeeping services and ensure a safe and healthy environment corresponding to the regulatory standards.